Real Property Management Metro makes every effort to keep you informed about your Frederick Maryland rental property. For each day your Frederick Md property is vacant, that's money out of your pocket. 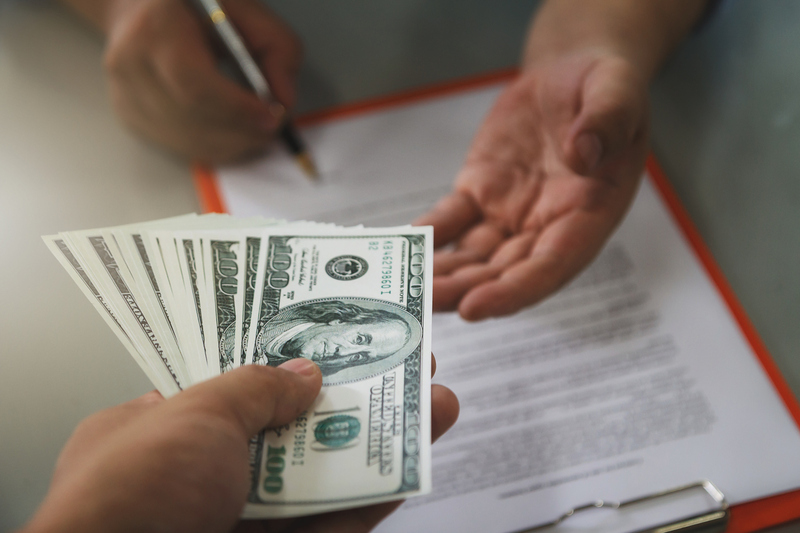 Placing the wrong tenant in Frederick Md can quickly cost you what you save in professional management fees. Your Frederick Md leasing agent manages the lease signing and ensures that all proper contracts are executed correctly. 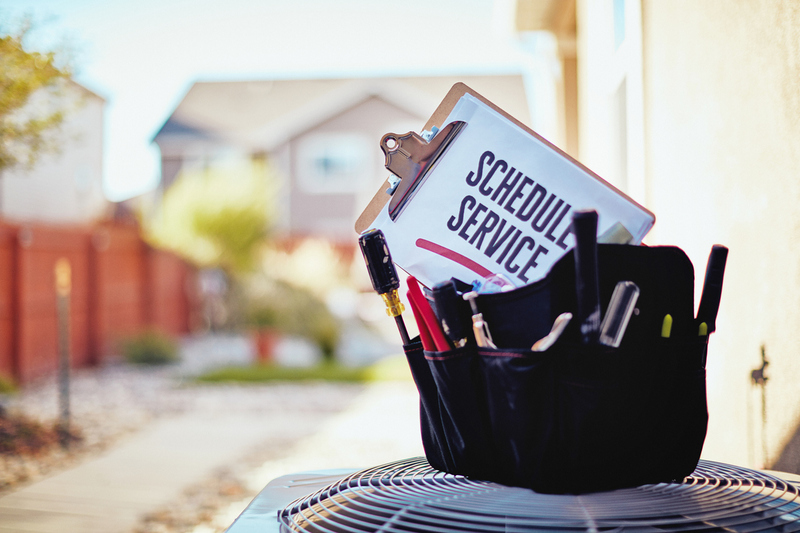 The return on your Frederick Md investment can be significantly impacted without timely, cost-effective repairs and upkeep. 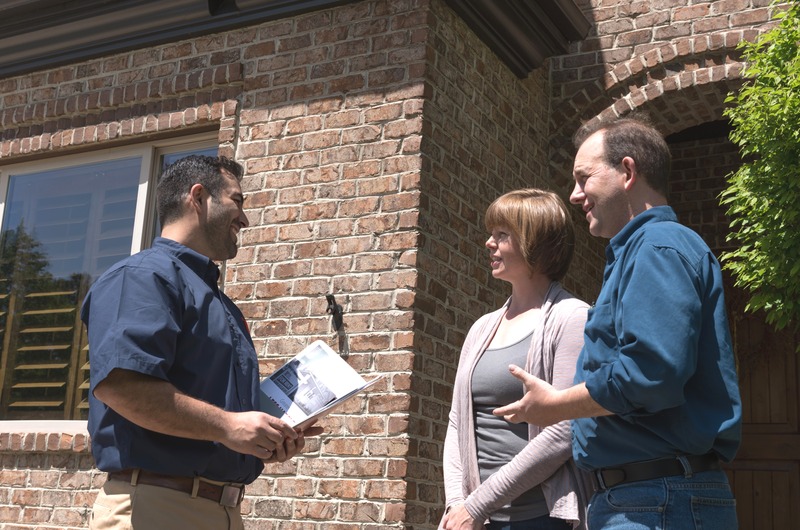 In Frederick Md professional evaluations of your property both inside and out are beneficial. Our goal is to maximize your income and minimize your expenses of your Frederick Md rental. Real Property Management Metro makes every effort to keep you informed about your property. A secure online account keeps you updated on all property activity, including vacancies, leasing, maintenance, inspections and financial reports. 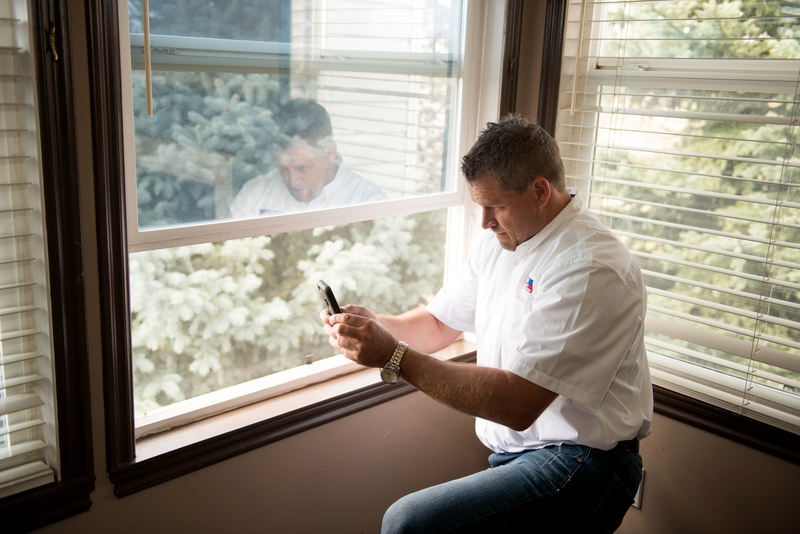 Whether you live a few blocks from your rental property or hundreds of miles away, you can monitor the activity of your property from the convenience of your computer, 24 hours a day anywhere in the world. 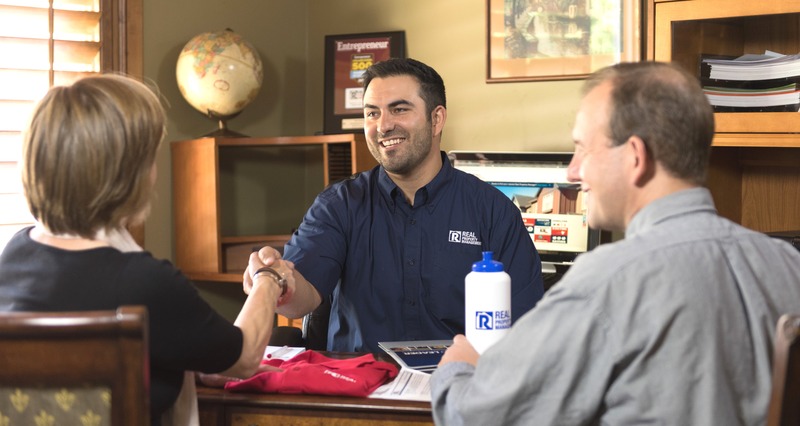 Real Property Management Metro typically conducts move-in, periodic, and move-out evaluations. Documentation and photographs from these evaluations assist in determining needed maintenance and repairs to maintain your home’s value and avoid costly repairs if left unattended. 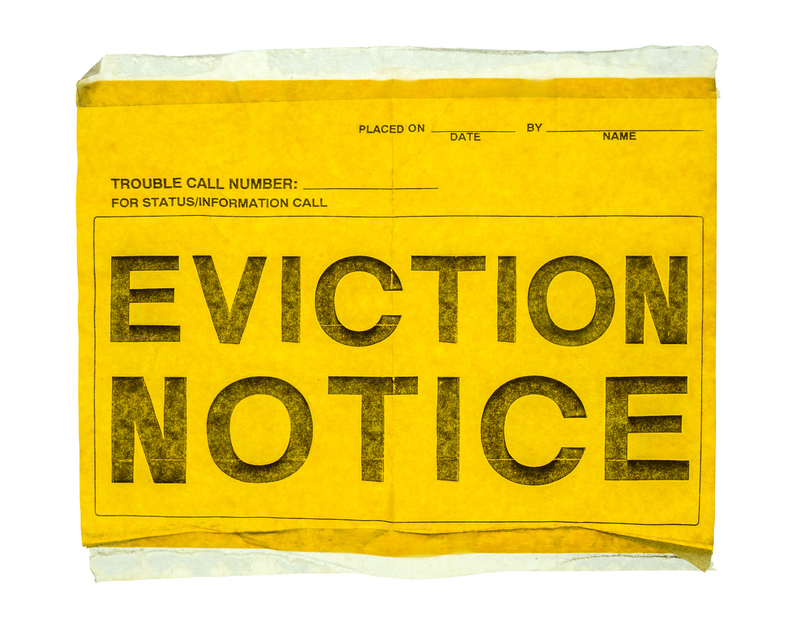 Evaluations also assist in resolving tenant issues that may potentially arise in the future. 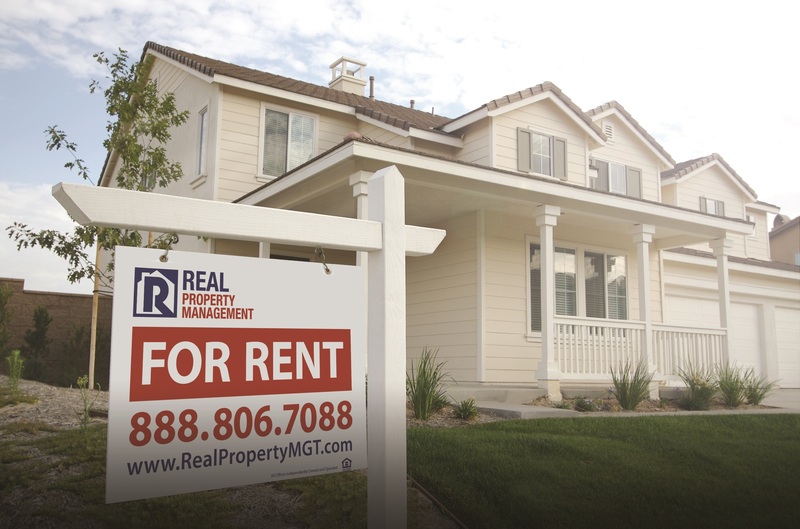 Real Property Management Metro has an extensive network of contractors, vendors and in-house staff to handle property maintenance and repair work. In addition, our exclusive partnerships with national and local vendors provide the professional level of service to our clients and customers that have come to be expected. 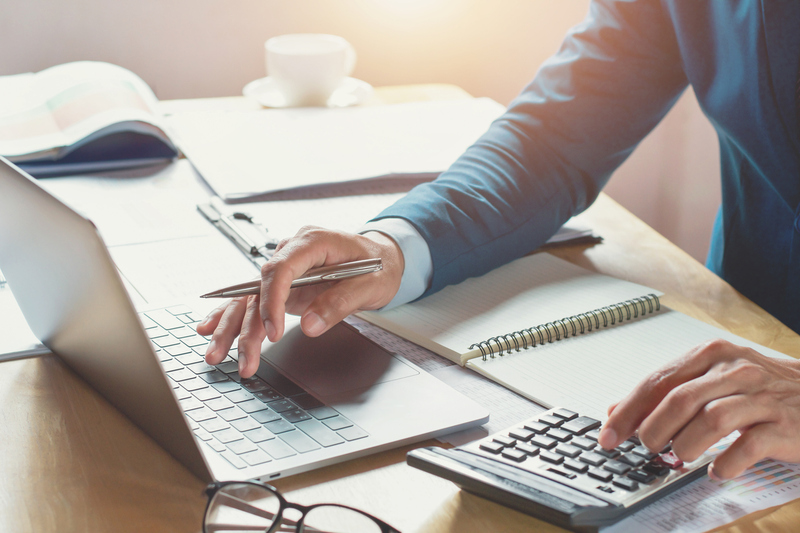 Real Property Management Metro provides each property owner a password-protected online account for easy access to financial reports any time you need.